Their universes have space for their interests and little else. 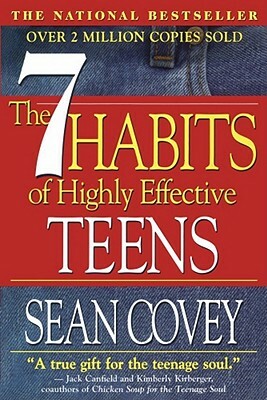 Many are driven by a degree of academic engagement that motivates them to do what’s necessary to succeed in school — not because of any enthusiasm for learning or curiosity in the subject matter, but solely due to the expectation of their parents or peer group or some other external focus that tells them that success in school is important. These students do their work, raise their hands, and complain about their grades, but they are not interested. How can we intellectually engage these teenagers? How can we nurture their curiosity? How can we hasten the “big bang” of their social and emotional maturity that seemingly overnight turns a purely self-involved teenager into a crusading young adult ready to change the world? — Too much? Alright, then perhaps a more reasonable goal might be, how can we pivot in our work to use our students’ very normal degree of self-involvement to help us achieve academic goals? 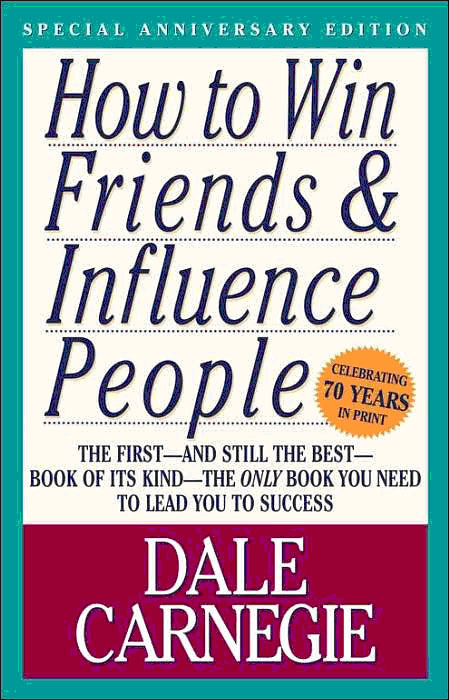 The self-help industry pulls billions of dollars from people seeking to achieve personal goals. Lets challenge our students to consider the learning skills and work habits we expect from them as opportunities for personal growth. We can use our students self-interest as the prompt for a research project: “Think about how one of the learning skills or work habits could help you to be more successful in your personal, school or future life. Find out as much as you can about the relationship between the learning skill or work habit and success, and learn how a person could develop the learning skill or work habit you’ve chosen”. When the students are investigating responsibility, self-regulation, independent work, initiative, organization or collaboration – they will be using our curriculum of reading, writing and critical thinking to explore topics that will feel relevant to their needs. Which careers require particular strength in the learning skill or work habit you’ve researched? How do adults who feel they need to improve the learning skill or work habit you’ve researched try to change their behaviours? 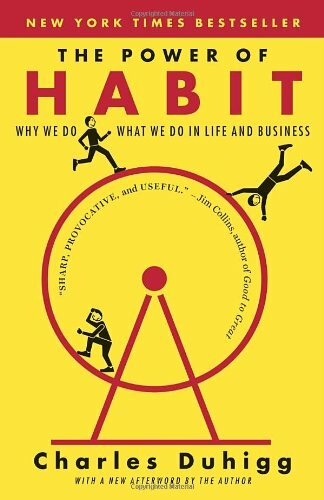 How easy do experts on human behaviour say it is to change a habit or develop a new skill? How will you monitor your progress in improving your skill or changing your work habit?